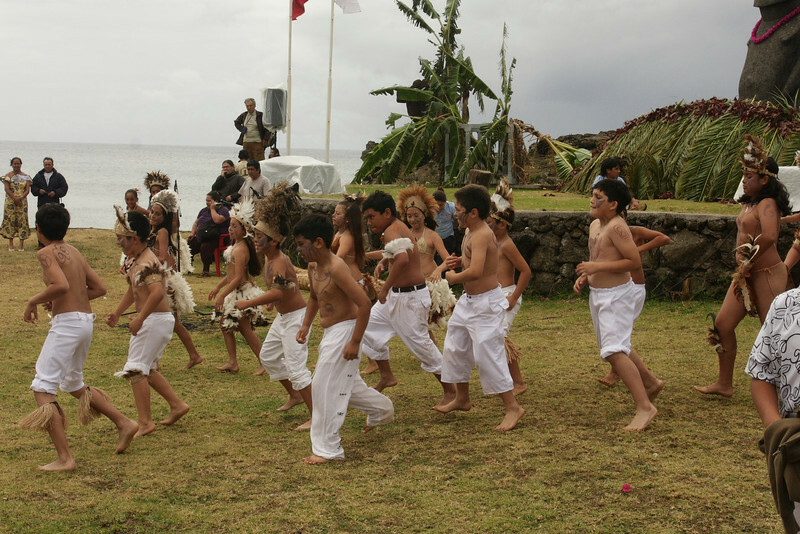 The first day we arrived the children were participating in some traditional dances. Here is a younger group. The girls are wearing traditional dance costumes.